Cristina Henríquez is the author of The Book of Unknown Americans, which was a New York Times Notable Book of 2014 and one of Amazon’s Top 10 Books of the Year. It was The Daily Beast Novel of the Year, a Washington Post Notable Book, an NPR Great Read, and was chosen one of the best books of the year by BookPage, Oprah.com, and School Library Journal. It was also longlisted for the Andrew Carnegie Medal for Excellence in Fiction. 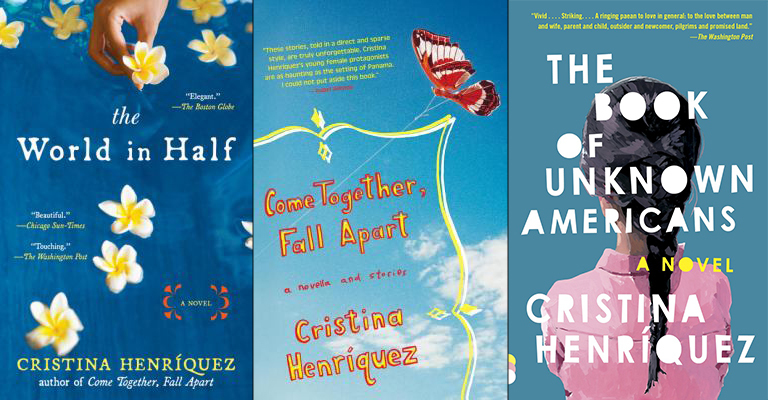 Henríquez is also the author of The World In Half (a novel), and Come Together, Fall Apart: A Novella and Stories, which was a New York Times Editors’ Choice selection. 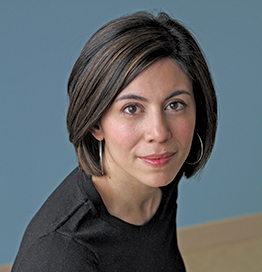 Cristina earned her undergraduate degree from Northwestern University and is a graduate of the Iowa Writers’ Workshop. She lives in Chicago.